Researchers at Emory and Georgia Tech have discovered a new technique which combats atherosclerosis by targeting a micro-RNA molecule instrumental to its development. It was discovered that a drug that blocks micro-RNA – a molecule left over from ribosome formation – slows down the process of atherosclerosis. In animal models, the process was blocked despite the presence of a high fat diet. While it is well known that exercise reduces the likelihood of atherosclerosis, the latest research helps to explain why this is the case. Atherosclerosis occurs when the walls lining the arteries thicken due to a build-up of white blood cells, lipids and cholesterol; this can bring on strokes and heart attacks. A constant flow of blood through the arteries prevents atherosclerosis, whereas an erratic flow of blood is known to contribute to the disease's development. The scientists developed an animal model of the disease, inducing atherosclerosis in mice by partially restricting the blood flow in the carotid artery. The mice were fed a high-fat diet and bred to have a deficiency of Apoe, which removes lipids from the blood. As part of the research, the team focussed on micro-RNAs, which can inhibit several genes at one. It has recently been discovered that these can travel between cells and therefore have the potential to cause atherosclerosis. 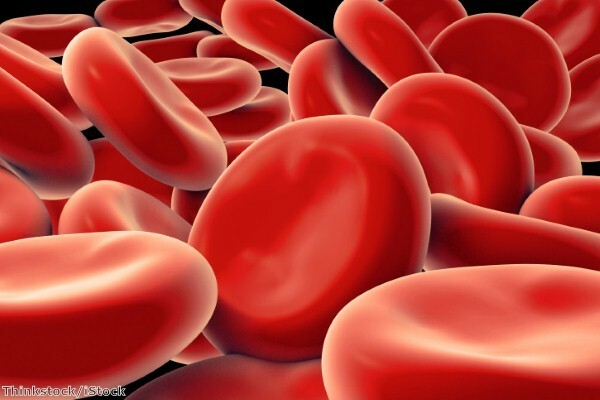 One micro-RNA, miR-712, was found to be induced by an erratic blood flow. Cells produce miR-712 in response to an erratic blood flow, which inhibits a gene that reduces inflammation in endothelial cells, which line blood vessels, in normal conditions. The team found that miR-712 is leftover from ribosomes, which produce protein molecules. A technology called 'locked nucleic acids' was used to block miR-712 in the body. It was discovered that this helped prevent the mice from developing atherosclerosis. The drug reduced by 50 per cent the portion of the carotid artery blocked by plaques. The team is currently conducting research using nanotechnologies to deliver ant-miR-712 drugs directly to the heart and endothelial cells in a technique that will keep side effects to a minimum. ⇐ Are HR professionals ready for auto-enrolment?